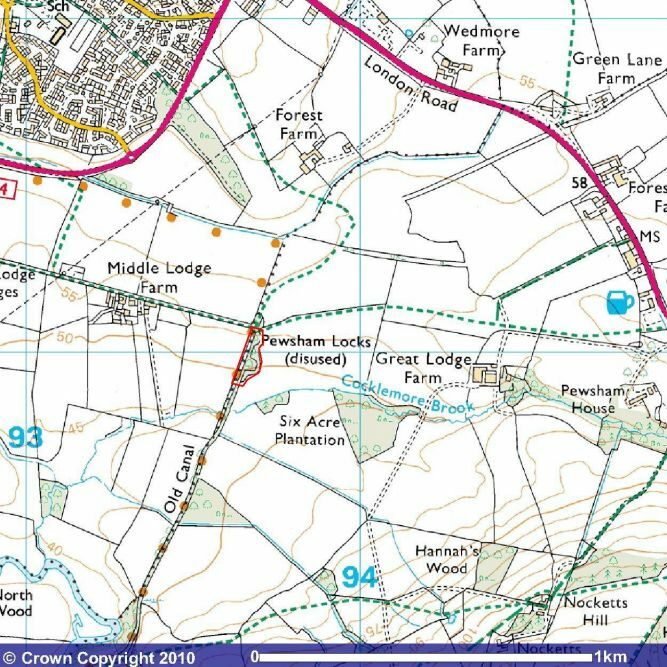 Pewsham Locks are located to the south of Chippenham close to the junction of the arm that brought the canal into the town. 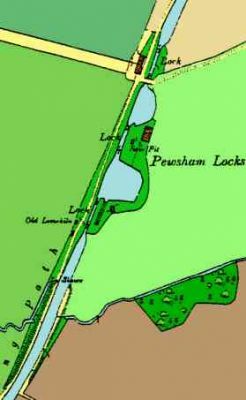 The site consists of 3 locks raising the canal by approximately 8m . 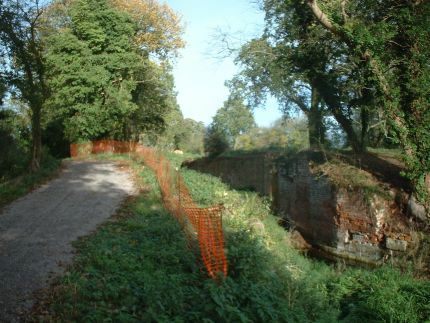 Also built on the site were the workshops and repair facilities for the Canal Company and included a dry dock saw pit and lime kiln. The project team believe that some of the facilities on site are unique and of great heritage value. Some of the surving structures were damaged by their use by the military in WWII to practise demolition techniques. The current project is to restore all the heritage facilities and to rebuild the lock cottage as an information centre and cafe.